Hello Sacramento and surrounding area! 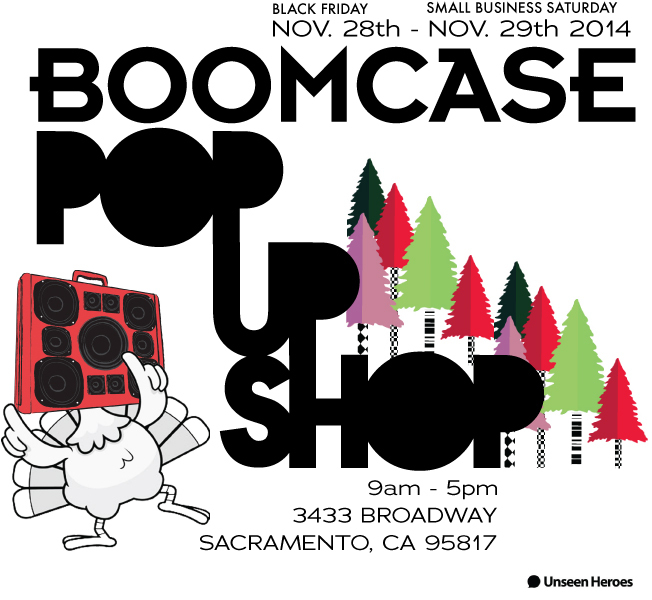 We are having a PopUp Shop Nov. 28th – 29th for Black Friday and Small Business Saturday. Come say Hi! Location: 3433 Broadway, Sacramento,CA 95817. 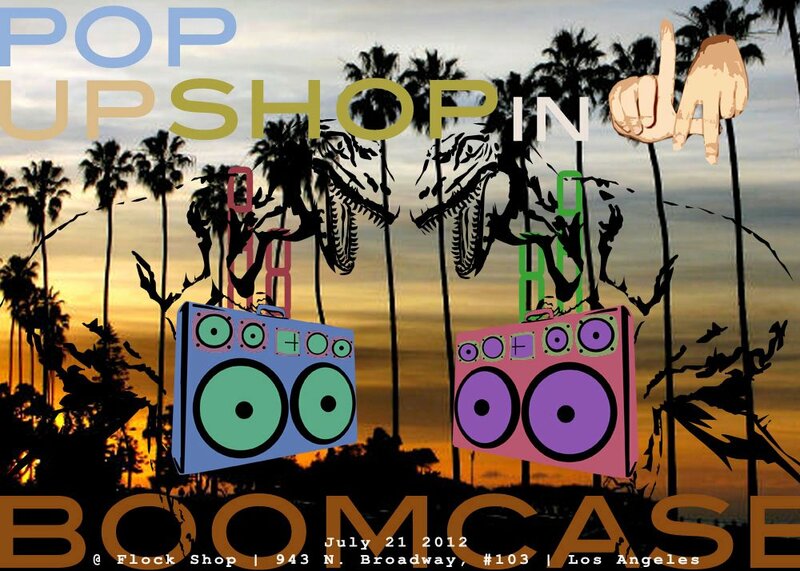 9am – 5pm. 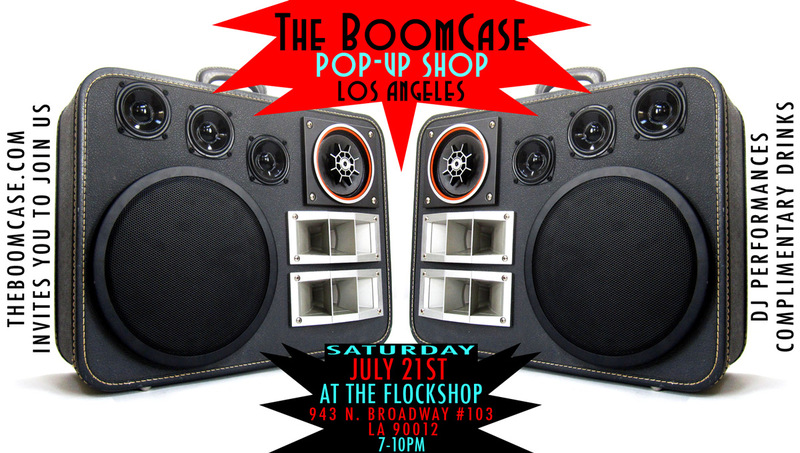 The BoomCase will be opening up a PopUp shop at Dijital Fix in San Francisco for 3 Weeks. We start the move in Saturday Morning and hope to be up and running by the evening time but for sure on Sunday! 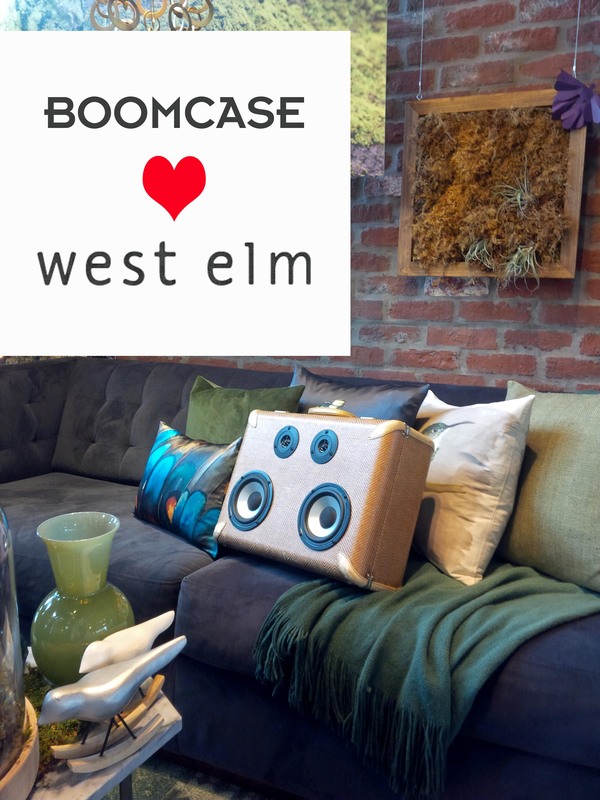 Come by – Pick up a BoomCase or Customize one from scratch! 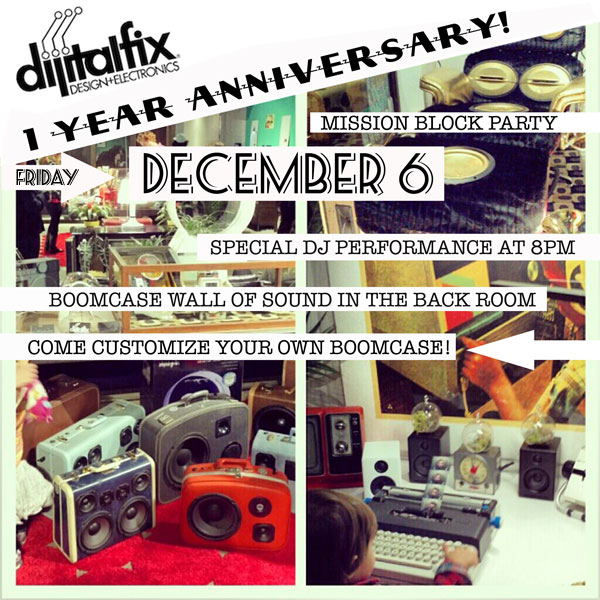 And also be sure to come to the Mission Block Party Dec. 6th! 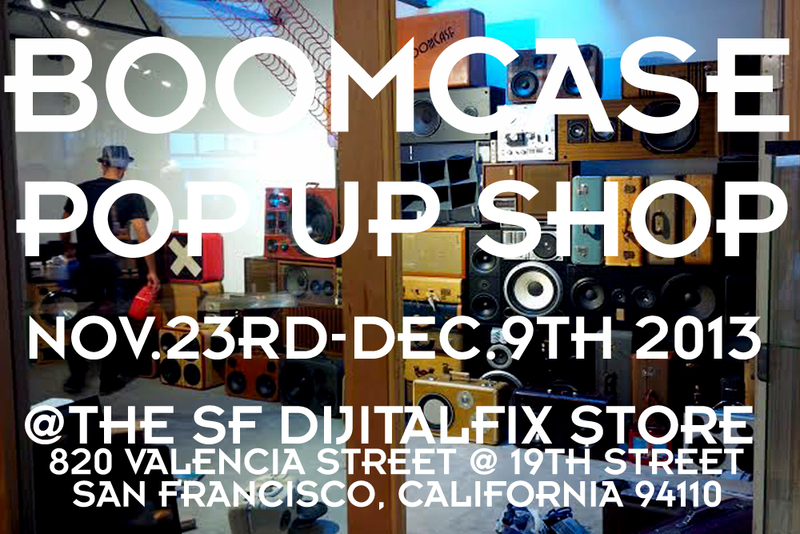 – 820 Valencia St, San Francisco, CA 94110 – Dates: Nov. 23 – Dec 8th 2013. 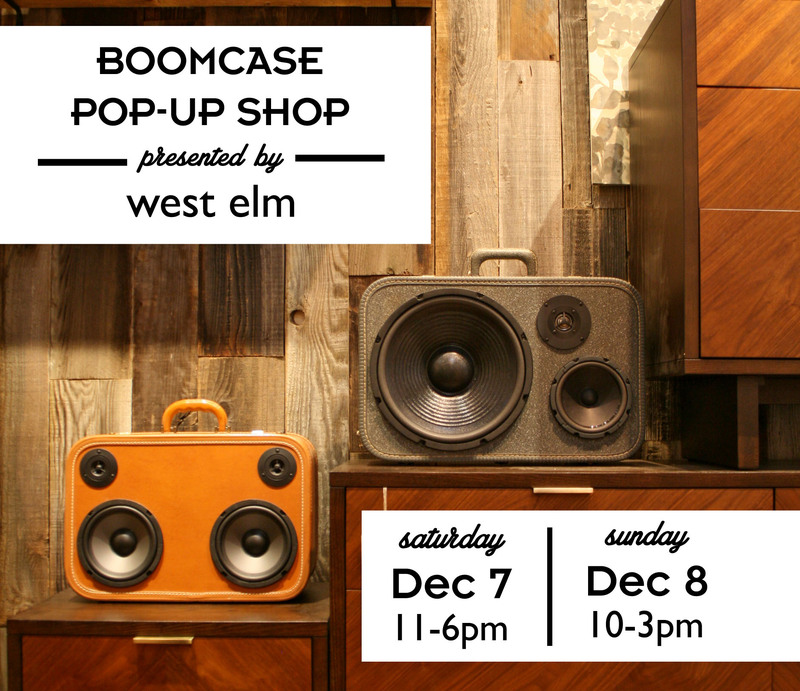 + We will be having a Pop Up Shop in West Elm (Emeryville location) on Dec 7th and 8th. Stay Tune for more details.